LulaRoe is a clothing company that relies on direct sales, primarily through Facebook lives or through in-person “pop-up” shows. 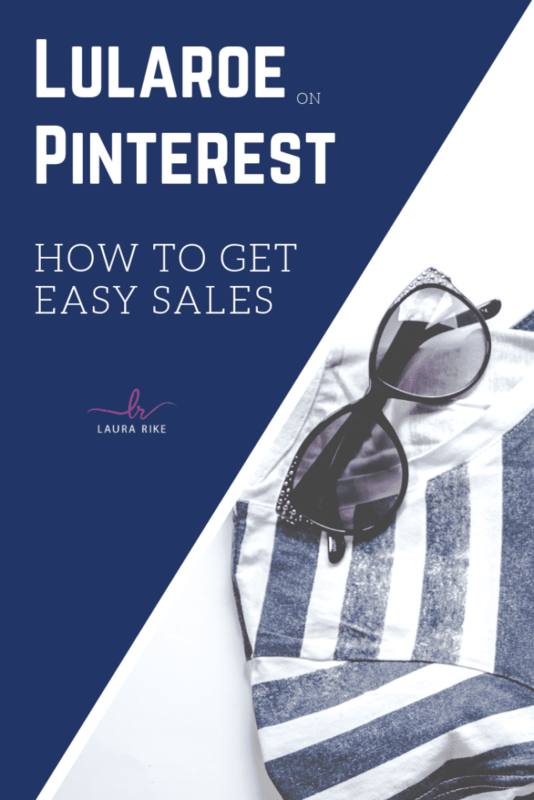 So HOW can you utilize Pinterest to boost visibility & sales to your direct sales business? You spend TONS of time putting up pins to products just so you could get credit IF “someone” purchased the products… BUT NOTHING HAPPENS. So you chalk it up to wasted time. I have been there. 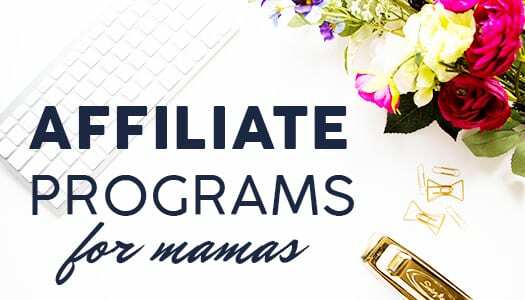 Before I knew what I was doing I tried this with my MLM and even with a drop-shipping Shopify store. THERE IS A BETTER WAY. AN EASIER WAY! 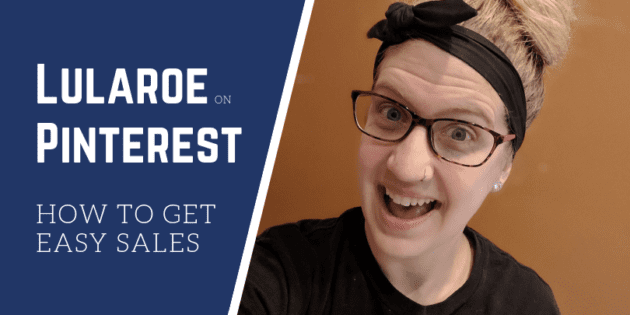 Today I am going to give all the LulaRoe consultants out there a shout out – and a few ideas directly for them on how to use Pinterest effectively to boost sales and hit your goal this month. This information can be applied to ANY direct sales business – so listen close and wait for the light bulb to click! I promise it will. 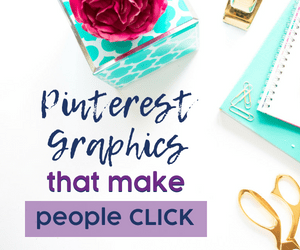 If you are an independent consultant, with an MLM or direct sales company building your empire, then Pinterest should form an essential part of your marketing strategy. 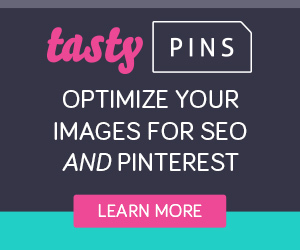 This bootcamp is a in-depth 1.5 hour course guiding you through optimizing your profile, crafting the right pin designs & descriptions, as well as providing all of the best practice tips and advice to get you using Pinterest to help your business! 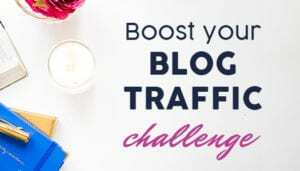 Set yourself up to TRIPLE your website / blog traffic in the next 30 days! 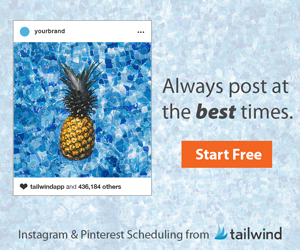 Join me in this step-by-step FREE course, where I’ll take the mystery out of what works on Pinterest so you can start seeing real results in just days. 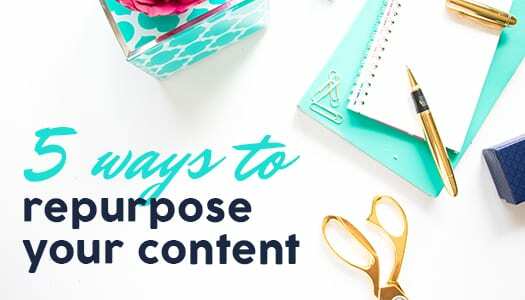 I’ve been telling my wife about pinterest for her my 31 business, she loves lularoe so I might have to show her this video! Yes please do. 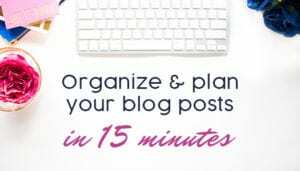 She can totally take some of these ideas and apply them to her 31 business! I’ve always been sceptical about direct sales because you have to depend on the company’s overall success to keep your business open. If the company fails, then your business also will fail, on top of being stuck with inventory. 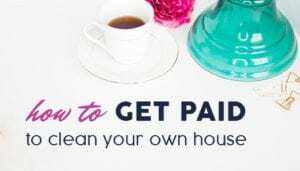 I have also seen people ignore MLM reps because of the overall ethics of the companies and reputation of MLM’s. How do you combat this issue? Krystal Runkis-Pena Thanks for joining me. Hope that helped answer your question a bit!